The media personality appears to have found love again after her highly publicised breakup eight months ago. If there was any doubt as to whether Bonang Matheba and her former boyfriend AKA had really split up, this settles it. The media personality seems to have moved on from the rapper and confirmed she is dating again. This comes after a photo of AKA hugging his baby mama DJ Zinhle went viral on social media, sparking rumours the former lovers were back together. One fan then suggested that the words were lyrics to a song that Queen B was working on. 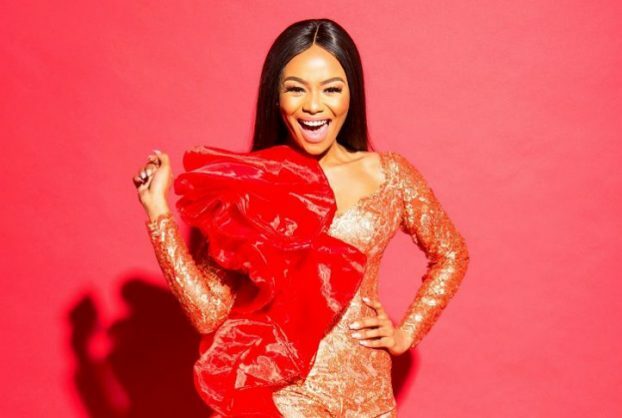 Bonang quickly shut down the claim of her dropping a single, and revealed her tweet was actually a reference to the affection she was receiving from her new bae. Twitter users reacted to news with much excitement, with many wondering who the mystery man was.